Billy Ray Ramsey of Lytton Springs, Texas, passed away on June 8, 2012, at the age of 54. He was born on April 29, 1958, in Jacinto City, Texas, to C. Ramsey and Dollie Tucker. He is preceded in death by his dad, Reggie Delacerda; pawpaw, Clyde Tucker; father-in-law, James Edmiston; brother-in-law, Kenneth “Shaggy” Edmiston; and two cousins, Danny Ray and Jerry Lynn. He is survived by his wife, Jan Edmiston-Ramsey; mother, Dollie Williams and husband, J.W. ; grandmother, Laura Tucker; stepson, Shane Edmiston and wife, Tina; three brothers: Dwayne, Larry and Eddie Delacerda; sister, LaRhonda Ramsey; grandson, Joseph Edmiston; and numerous nieces and nephews; as well as two special companion pets, Maggie and May.  A memorial service will be held at 10 a.m. on Friday, June 15, 2012, at McCurdy Funeral Home in Lockhart, with Chaplain Roger Hagen officiating. Arrangements under the care and guidance of McCurdy Funeral Home, 105 E. Pecan, Lockhart, Texas 78644. (512) 398-4791. I am so sorry for your loss. Billy Ray was a wonderful person.